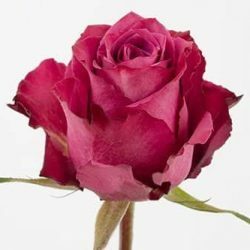 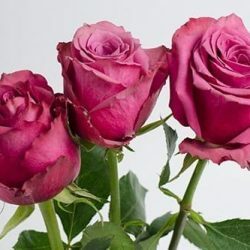 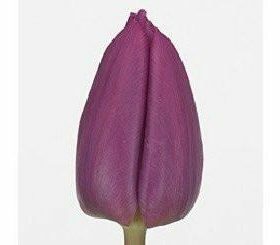 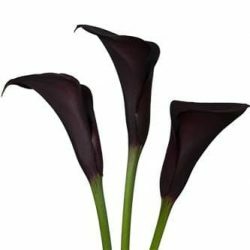 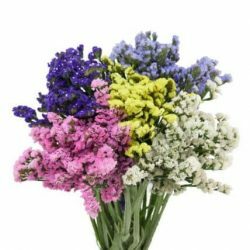 This vertically standing and stately creation of nature is studded with flowers that are about to blossom or have blossomed into Lacey strands of bright pink purple or white hued flowers. 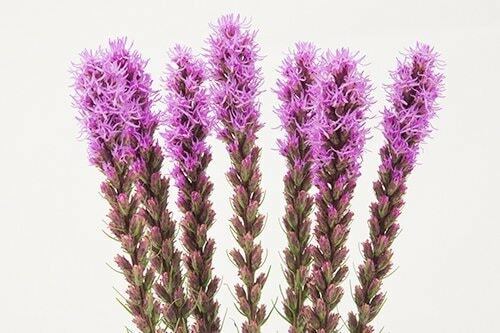 Rightly named as Blazing Star or Gay-feather for the blazing and feathery look of its blooms, the Liatris is ideal for blazing up the interior of your graduation hall, wedding reception, business gala night or even barn dances. 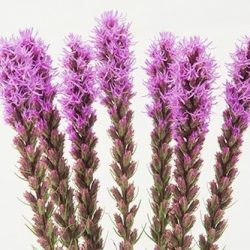 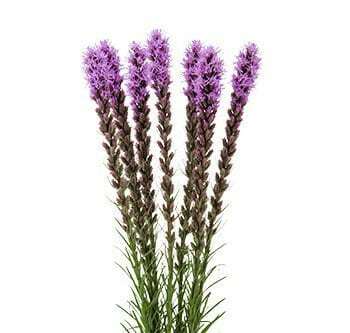 They are perfect for stately functions such as a reception for a passing out parade and as the person responsible for organizing the event floral arrangement; we recommend you use our stately and blazing Liatris for livening up your surrounds. 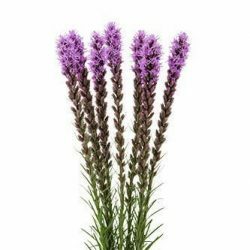 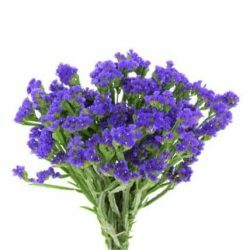 Buy Wholesale Bulk Purple Liatris Flowers Online.